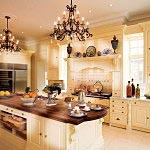 Traditional kitchens are inspired by 16th-19th Century European architectural and furniture designs and are the most challenging and expensive traditional style to create today for a number of reasons. 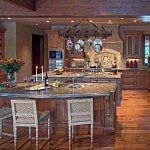 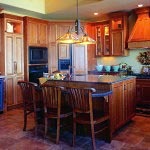 A kitchen design that reproduces a specific French, English or Italian date and style is called a ‘Period’ kitchen. 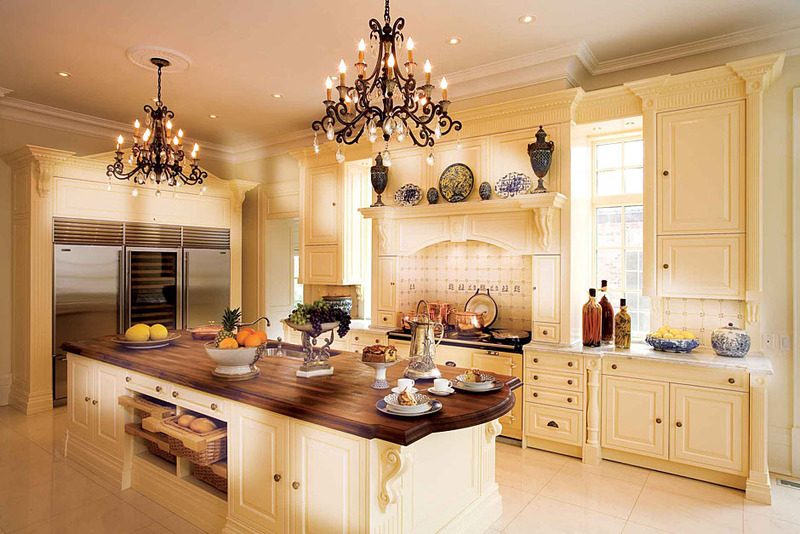 The aesthetics of integrating appliances, fixtures and work surfaces that didn’t exist in the past into a functional layout that maintains the integrity of the ‘Period’ is a real challenge. 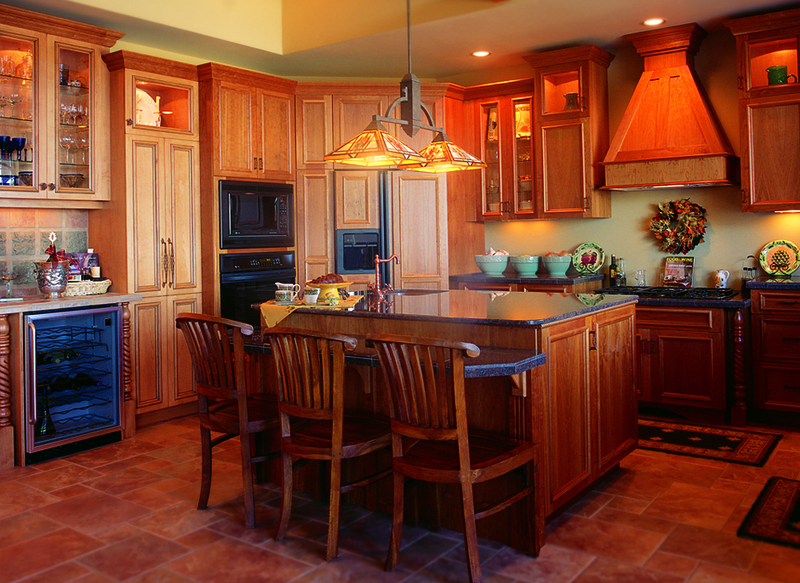 Also, the considerable custom handwork required to make and finish highly detailed cabinetry and trim can be relatively expensive. 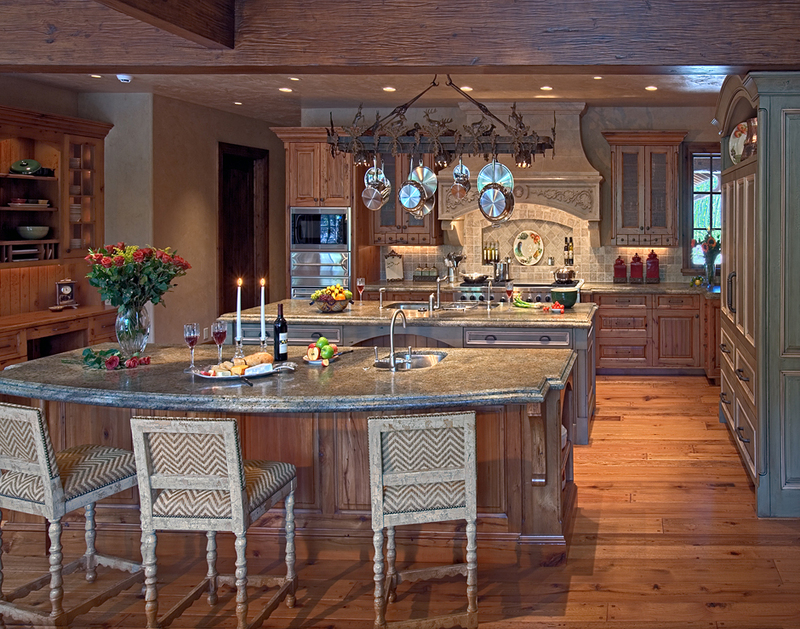 Kitchen Design Studio works closely with you to determine the degree to which these traditional design issues are important to you and then we proceed to design a kitchen that both works well and has the character that is appropriate to your taste and budget.